State of the Art Water Reclamation System….Go Green! 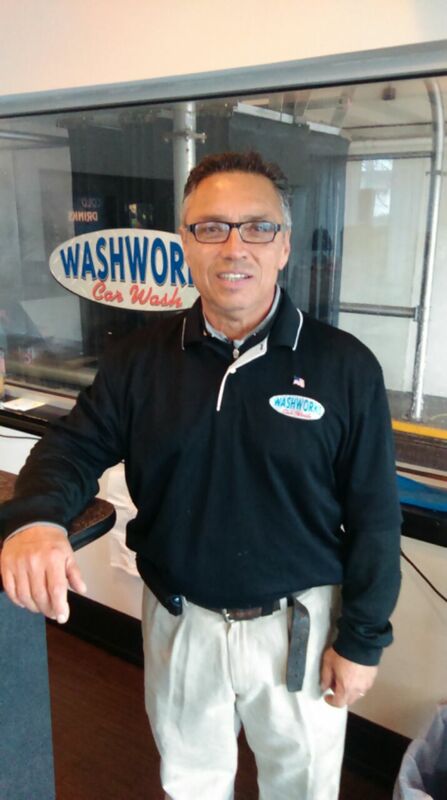 Efficient Processing Equipment and Techniques That Provides Our Customers With A Clean Car….FAST! You passed the test! 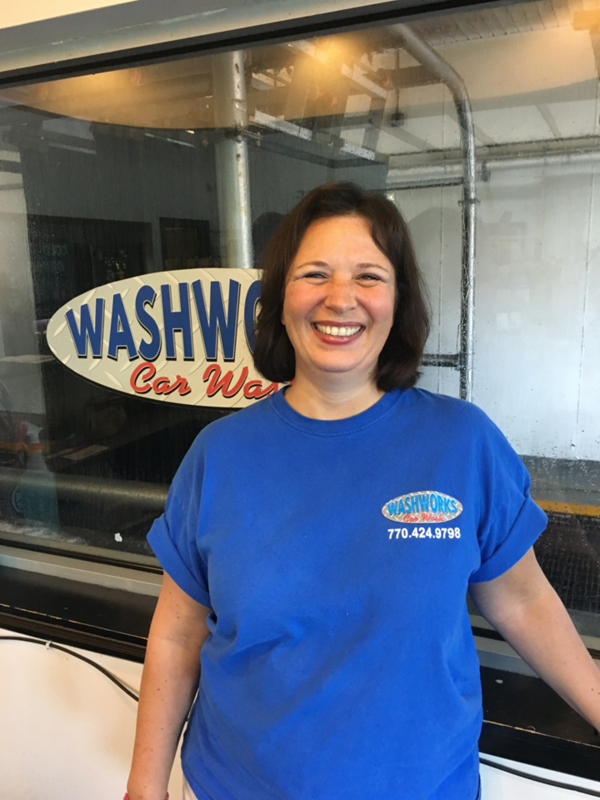 I moved here 3 months ago and have tried just about every carwash within a few miles of my home and office. You guys have done the best job on my car every time hands down! Thank you for the great work! You passed the test! 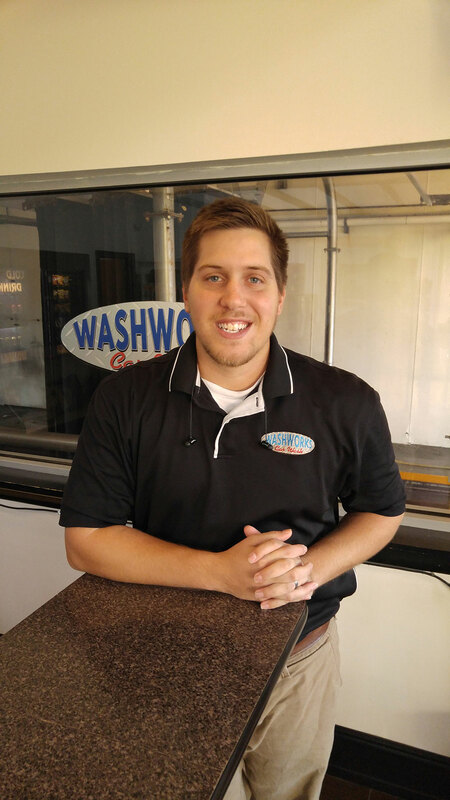 I moved here 3 months ago and have tried just about every carwash within a few miles of my home and office. You guys have done the best job on my car every time hands down! Thank you for the great work!